Unless you’ve been living under a rock for the past week, you’ve no doubt heard about Samsung’s decision to recall the millions of Galaxy Note 7 smartphones sold since launching August 19. As you can imagine, recalling a major product on a global scale won’t come cheap. According to a report from Bloomberg, Samsung has shipped roughly 2.5 million Galaxy Note 7 smartphones since launch (all of which are being recalled). The publication estimates the recall could cost the South Korean electronics giant as much as $1 billion. As it stands today, Samsung does have a few things going in its favor. Because it announced the recall on Friday after the market closed, investors have had a couple of days to let the news sink in. 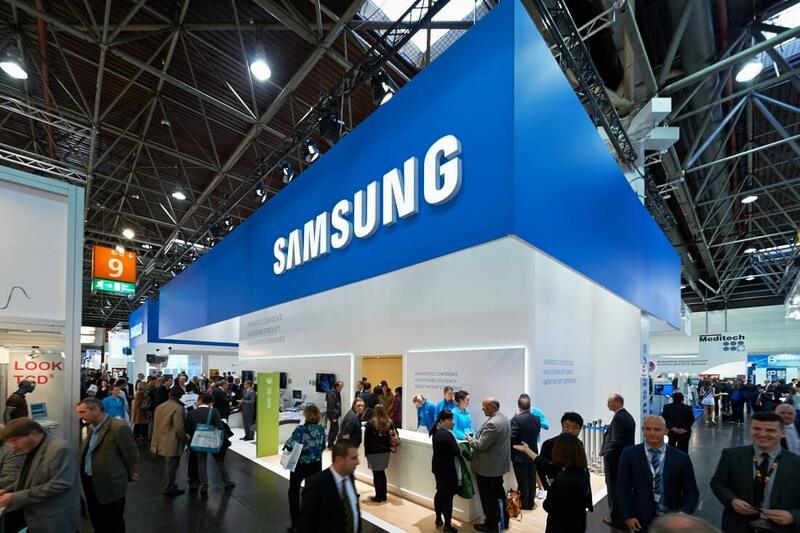 What’s more, addressing the matter as rapidly as Samsung did will no doubt win some fans over as it shows the company puts a lot of value into the safety of its products and the customers that buy them. Galaxy Note 7 owners in the US are urged to take advantage of Samsung’s new Product Exchange Program. Participants can choose to turn in their current Note 7 for a new unit that should be available sometime this week. Optionally, buyers can exchange the faulty device for a Galaxy S7 or Galaxy S7 Edge and return any Note 7 accessories for a full refund. What’s more, Samsung is offering those impacted a $25 gift card or bill credit through select carrier retail outlets. More details on the US Product Exchange Program can be found on Samsung’s website. The timing couldn’t be worse for Samsung. Following several quarters of sliding sales, the Galaxy S7 and S7 Edge helped the company achieve its highest profits in two years. The Galaxy Note 7, with its exceptional display, was expected to further boost Samsung’s status in the cut-throat smartphone industry. Samsung even moved the launch up by several weeks in order to beat the iPhone 7 to market but with the recall now under way, it’ll be interesting to see how the quarter plays out considering Apple’s upcoming device likely will only feature incremental updates compared to its current-generation offerings.